The Law Offices of Barry R. Crimmins, P.C. is a boutique law firm which concentrates its practice in the areas of Real Estate Law and Land Use Permitting, Estate Planning and Estate Administration, Elder Law and Medicaid Planning, and Business Law and Small Business Formation and Succession Planning. By focusing our practice in a few specific areas, we can provide the high level of personalized service that our clients have come to expect from us at a reasonable cost. This personalized, dedicated service is what sets us apart from the bigger law firms. At the Law Offices of Barry R. Crimmins, P.C., you never feel like you are just a number, and your satisfaction is our primary motivation. The firm was founded by Barry R. Crimmins, a life-long resident of Stoughton who has nearly 30 years of experience practicing law. 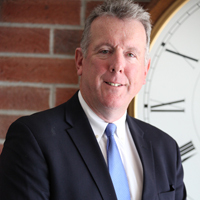 Prior to being admitted to practice law in 1986, Attorney Crimmins was a licensed real estate and insurance broker. Our firm has three convenient locations in Southeastern Massachusetts. Our main office is located in Stoughton on Washington Street (Route 138), easily accessible from Routes 95 and 24, and we have two Cape Cod offices, in Falmouth and Hyannis. Attorney Davina R. Owens is an associate at the Law Offices of Barry R. Crimmins, P.C. 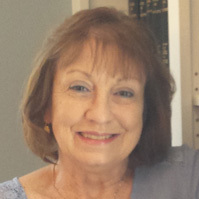 , where she concentrates her practice in the areas of Estate Planning, Probate and Estate Administration and Elder Law. 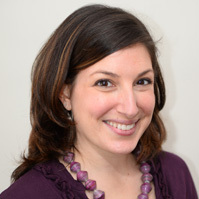 She was selected as a Rising Star in Boston Magazine’s “Massachusetts Super Lawyers” publication in 2009 and 2010 and earned her Juris Doctorate degree from Suffolk University School of Law in 2005. Janet has worked with Barry for the past 18 years. Assisting with all aspects of client casework, Janet is very close to the details surrounding our clients’ case files and is knowledgeable about all pertinent details from the time the case is opened to completion.